Take the next step and dive deeper into your yoga teaching practice – our advanced, second level course for RYT 200 HR yoga teachers, starting January 28th 2019. With the 300 hour yoga teacher training you will develop your teaching skills further and acquire a more profound understanding of yoga. 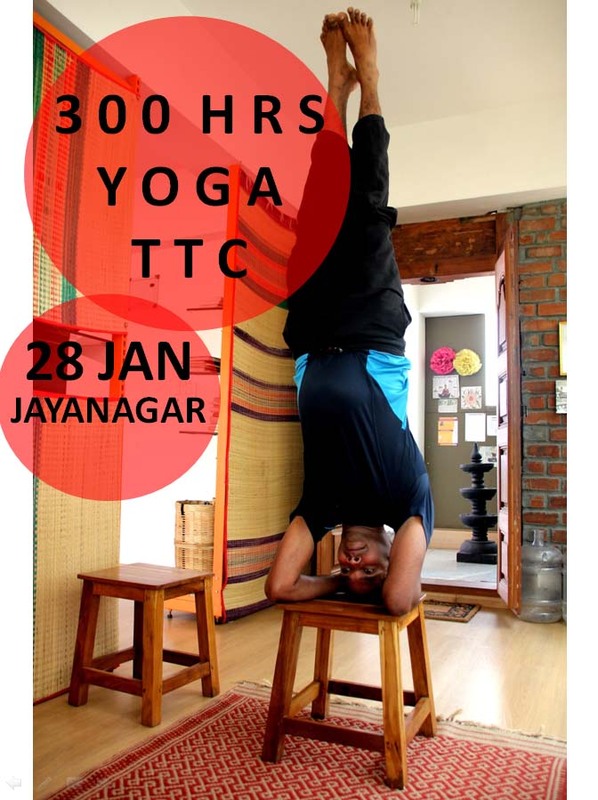 Applicants must have completed a 200-hour Yoga Teacher Training before the start of this course.